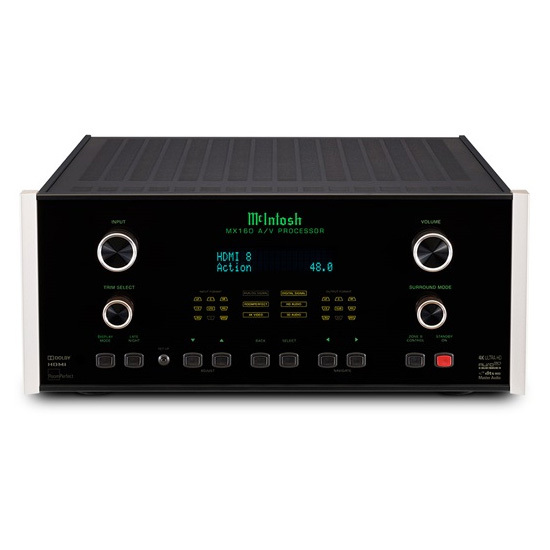 McIntosh Laboratory stands as one of America’s oldest and most reputable audio brands. The company was founded in 1949 by Frank McIntosh in Maryland, but soon moved to Binghamton, New York where it still operates to this day. Known for their ability to build products that last a lifetime, their commitment to push the boundaries of technology has resulted in over 35 patents in the audio industry. 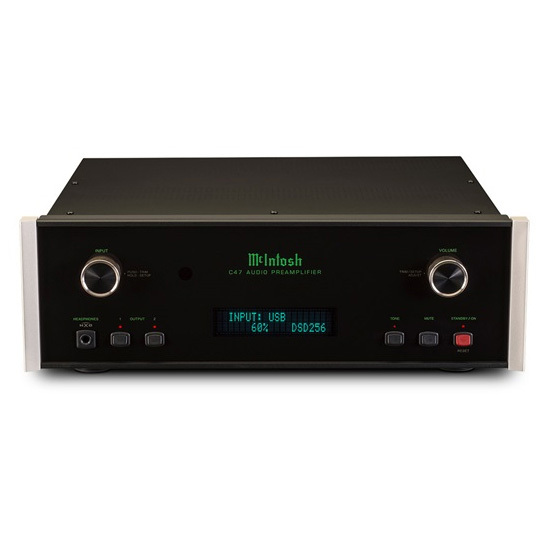 Blue power meters, Output Autoformers, Power Guard, and Sentry Monitoring are just some of the specific features that you can only find in a McIntosh audio component. This is a brand that has to be experienced in the flesh to truly grasp the level of sophistication of these components. 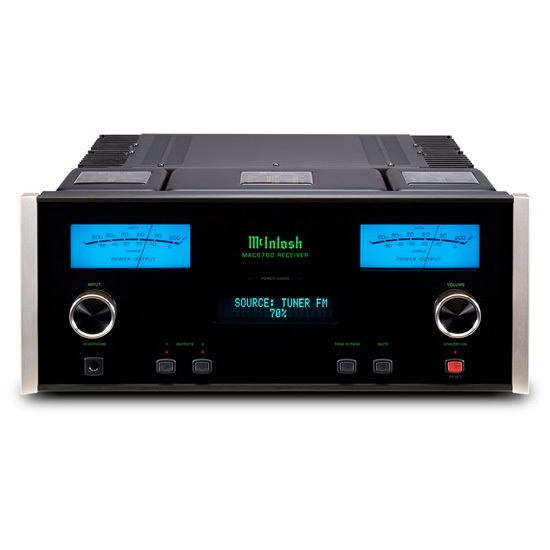 Come by the shop to experience McIntosh audio equipment today. 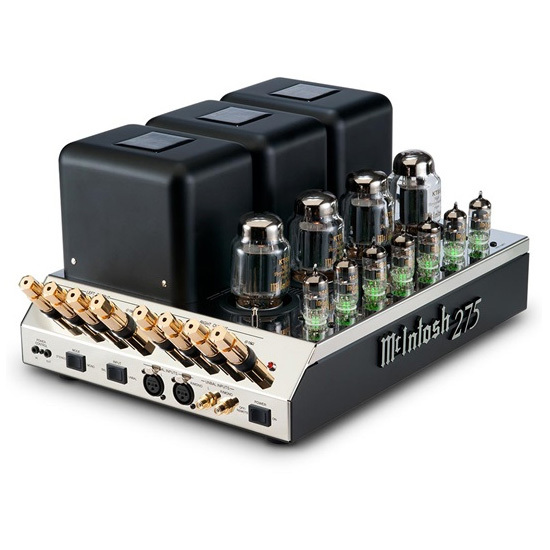 For additional information, you can also visit the McIntosh website. 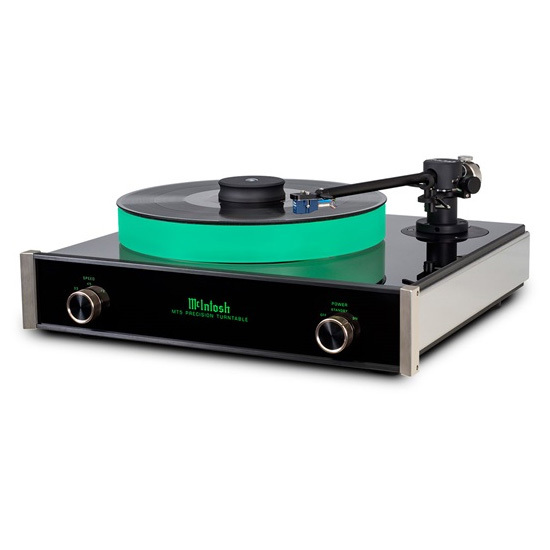 At its root, McIntosh is a company built on two-channel audio reproduction, and the people behind their products possess a desire to achieve the finest quality standards. The result of this level of detail are component designs that last a lifetime; the iconic MC275 stereo amplifier, still in production to this day, celebrated its 50th anniversary in 2011. 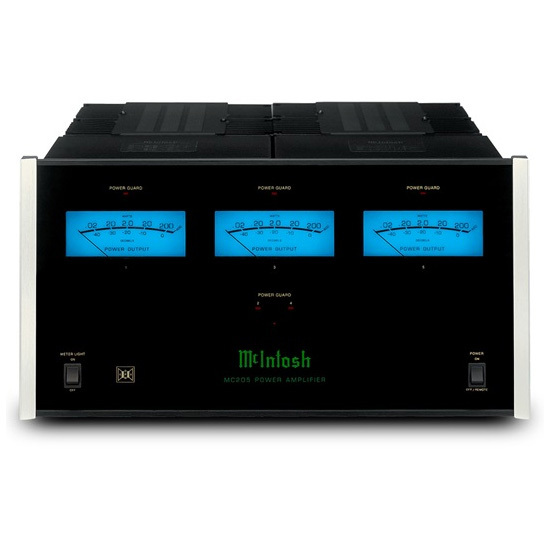 With amplifiers that range in power from 75 to 2,000 watts, preamplifiers that feature a variety of analog and digital inputs, and many different sources options, there is definitely a McIntosh system that fits every individual’s life. We have the McIntosh C47 and C2600 preamps, MC452 and MC611 power amps, MAC7200 stereo receiver, the all-new MA252 integrated, and lots more on demonstration. Come by and talk to a member of the AudioConcepts team to find out what system best fits your needs, and to sample McIntosh audio equipment. 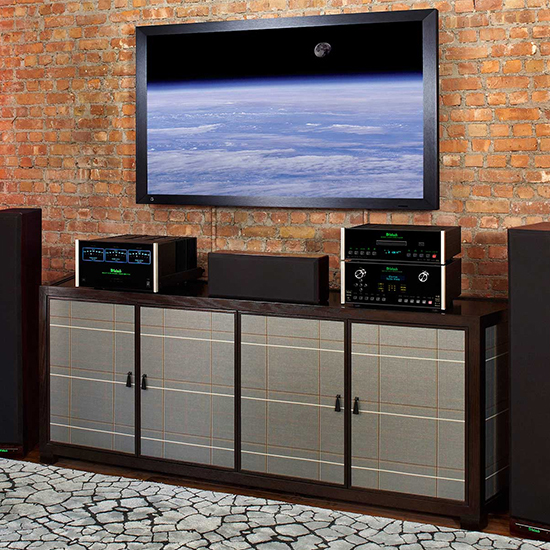 When it comes to home theater experiences, few companies can match the larger-than-life nature and dynamic slam of a McIntosh theater. 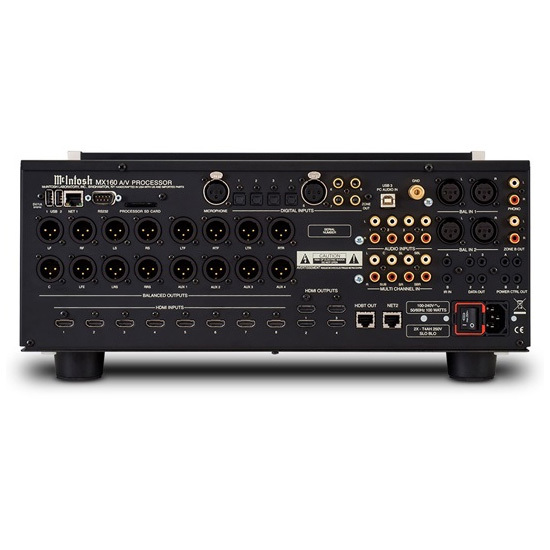 As the brains of the entire system, the MX160 A/V Control Center has all the inputs and outputs one would ever need for connections, and provides global processing for the entire system. With the addition of the built-in RoomPerfect room correction software, you have the finest foundation for a multichannel system we have ever heard. 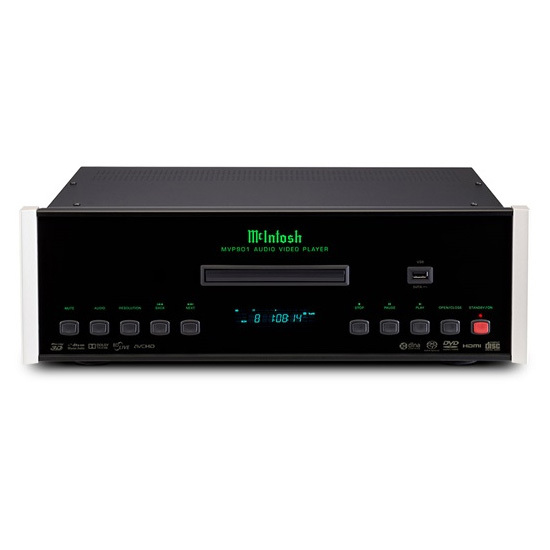 The MVP901 All Disc Player provides the user with excellent playback of all optical disc formats including SACDs and Blu-ray discs. 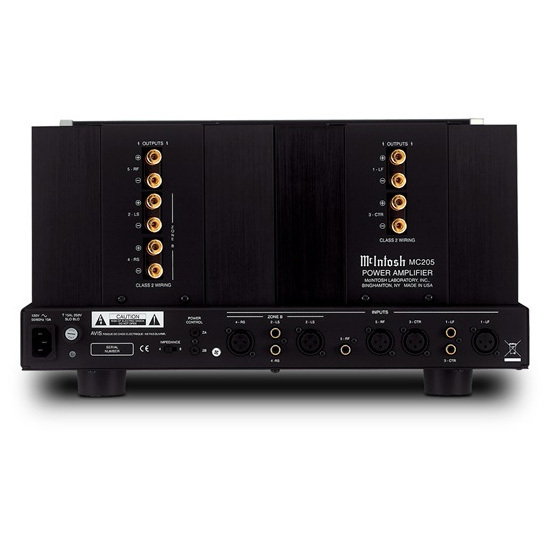 Three-, five-, and seven-channel amplifiers offer rock-solid power for any grouping of speakers. We have a McIntosh home theater system on permanent display that includes the MC205 five channel power amp, a complement of Wilson Audio speakers, and JL Audio subwoofer. Paired with our Sony 4K projector and Da-lite Parallax screen, it’s a highly entertaining system. 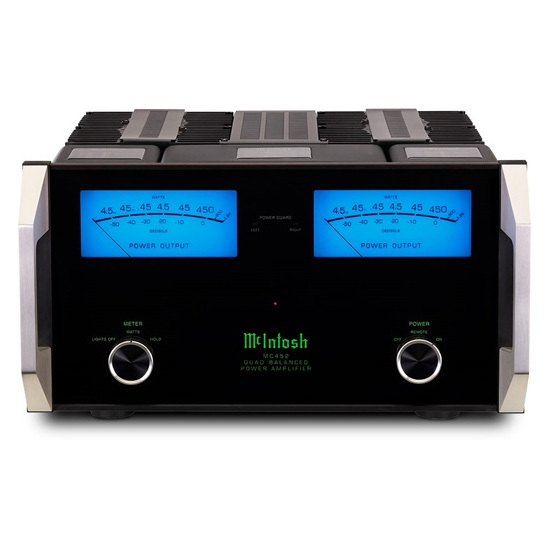 Would you like to sample McIntosh audio equipment? Stop by today to check out our display. 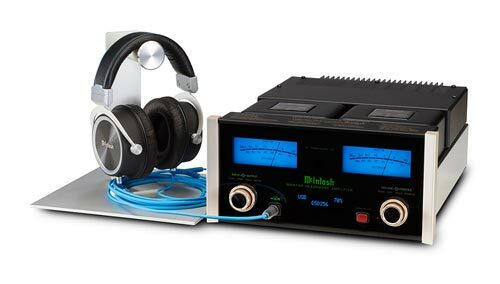 McIntosh has high performance solutions for music lovers that use headphones. 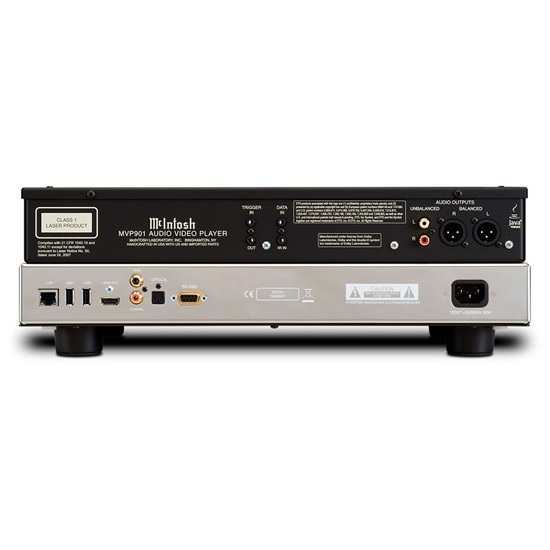 You can power the most difficult to drive headphones (as well as a pair of bookshelf speakers) with the reference-grade MHA150 DAC / headphone amplifier, our top choice. Or go with the upcoming new MHA 50 portable headphone amp / DAC if you’re on the move. Both work with a wide range of headphones, including our favorites from Audeze and Sennheiser.